If you own a diesel truck then you understand how costly it could get with the repairs. It is even worse when you have a fleet of such trucks. On average, it would cost you 100 times more on diesel truck repairs than it would with a non-commercial vehicle. But since you chose this truck, repair expenses should not be the reason to quit. If you are smart, you can save on every repair for your truck. 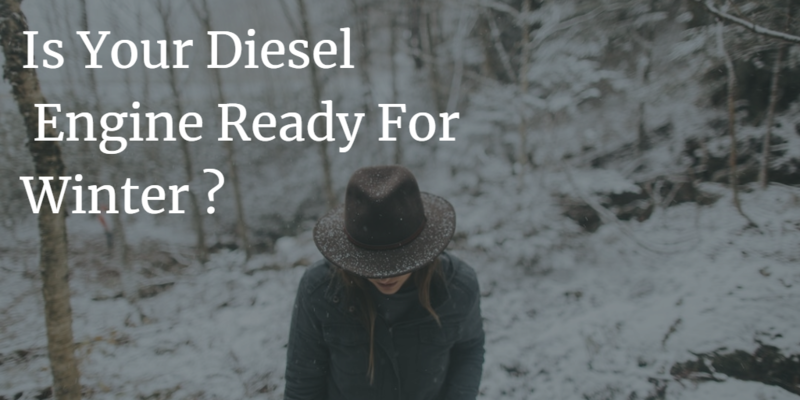 Thankfully, this post is all about saving every time your diesel truck requires some repairs. Standard maintenance schedule is easy and cheap. Unfortunately, many truck owners do not keep up with it. It is better you take your truck for regular checks and maintenance than waiting for it to break down. As it is with any vehicle, prevention is the best you can give it. 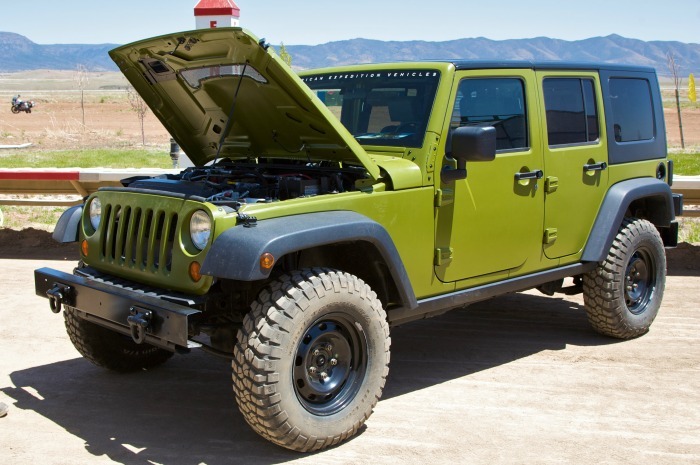 Do not skip the regular maintenance schedules and you will never have a serious problem with your vehicle. One good thing with regular truck maintenance is knowing what important parts need to be replaced before they can cause problems. Tires, breaks, clutch, engine oil, filters and much more may seem as simple parts but they are very necessary to the optimal function of your truck. Do not wait for any of them to run into problems. Arrange for replacements in advance and your vehicle will never have to stop for a major mechanical issue. 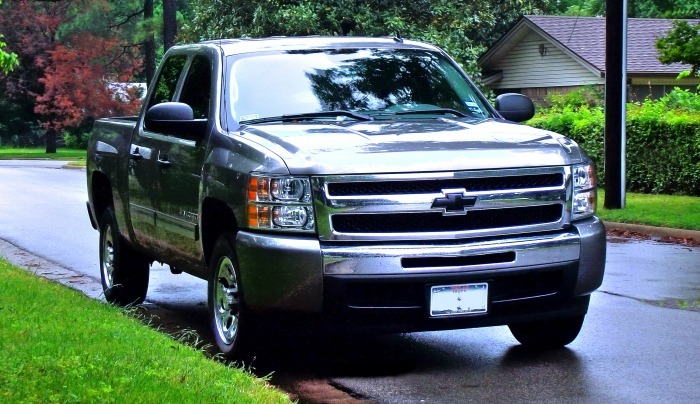 It is obvious that you should pay for extended warranties for your truck. However, this is one of the most overlooked things that could save you lots of money on your truck repairs. Of course you would agree that warranty is just like insurance: you make extra pay on something you hope you will never need. But when you need it, warranties could be a massive cost saver on diesel truck repair costs. 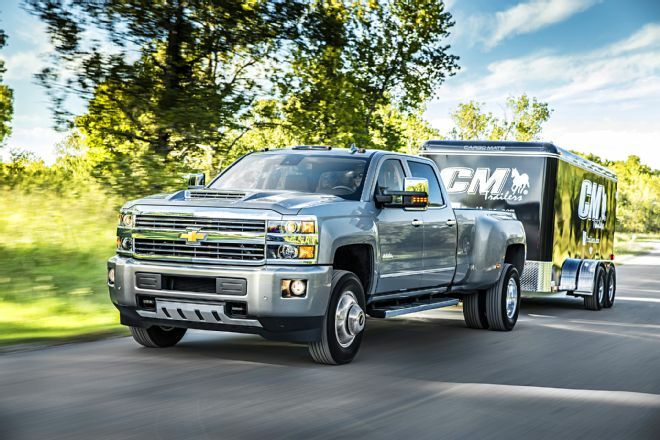 If your truck operation does not necessitate that you operate your own repair shop, contracting a local diesel repair center is the best option. This will eliminate issues of towing fees and other hassles whenever your vehicle needs repair. Fortunately, local repair shops are part of the nationwide repair center chains and you can expect top quality services. Towing your vehicle will come at a cost that is for sure. Having it fixed right on the spot will even cost more. The best course of action is to tow it to the nearest diesel repair center. But be careful with where you take it. It is time you get on top of your diesel truck repair costs. It does not help to spend thousands when a routine maintenance could have prevented it all. Get smart with your approach to diesel engine truck repairs and save so much more.